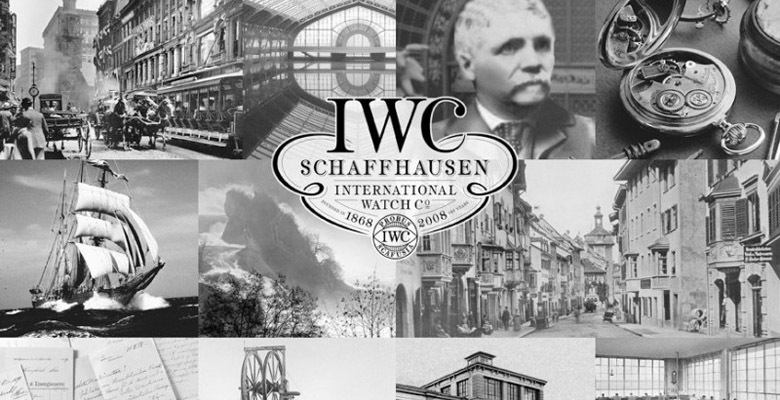 The IWC Schaffhausen story is one of the more unusual in terms of Swiss watch brand beginnings. It all began in the 1860s with one ambitious young man by the name of Florentine Ariosto Jones, an American engineer and a skilled watchmaker. At just twenty seven years of age he was the ambitious and far seeing deputy director and manager of the E. Howard Watch and Clock Co. in Boston, USA, a leading watchmaker of its day. At a time when most entrepreneurs were busy heading west, Jones was travelling in precisely the opposite direction. His journey took him across the Atlantic to Switzerland, where wages were still comparatively low and there was no California sunshine to count on year round. His plan was to combine the outstanding craftsmanship of the Swiss with his own pioneering spirit to manufacture high-quality watches expressly for the American market. He had such high hopes, but he had reckoned without the stoicism and reserved nature of the Swiss. 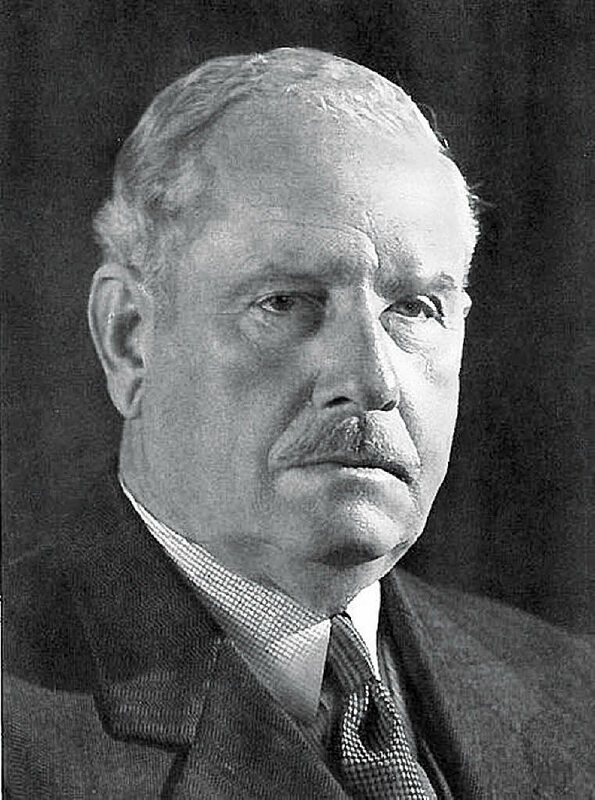 When he arrived, instead of enthusiastically embracing his plans he found that the skilled workers in the Geneva region and even more so in the remote hills and valleys, where much Swiss watchmaking was started by farmers in the long cold winter months, viewed his plans with doubt and circumspection. They did not immediately take to a yank arriving on their shores enticing them to get involved in a major manufacturing project when for decades, and from generation to generation they had been working happily and successfully from their homes or in tiny workshops. Jones’ plans of a modern factory with centralised production was as foreign to them as an Indian war dance, and it was certainly a case of if it ain’t broke, don’t fix it. 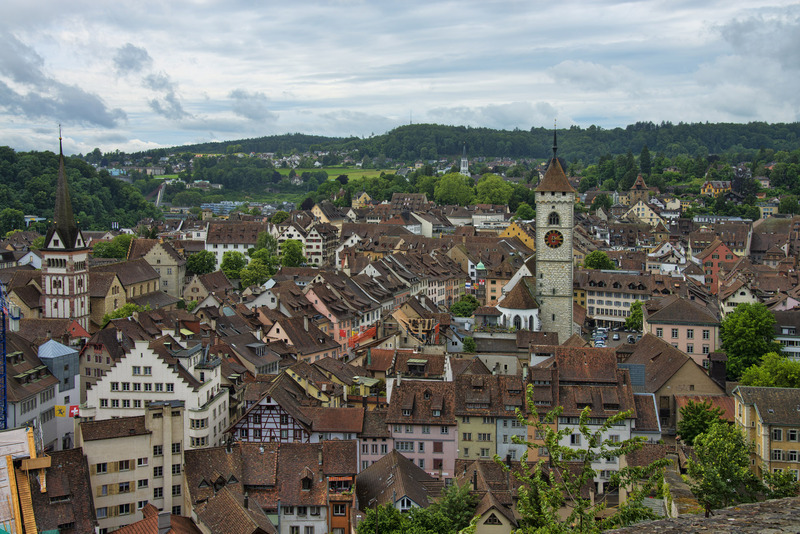 Schaffhausen, where the brand was started, was at the time just a sleepy town slowly but steadily being left behind by the advances of the industrial age. In 1868, just when things seemed at their bleakest, and no doubt Jones was rueing the day he went East instead of West, the watch manufacturer and industrialist Johann Heinrich Moser came on the scene. He was a major pioneer of hydroelectric power. Hydroelectric power may seem a long way removed from watch manufacturing, but when he delivered Schaffhausen’s first hydroelectric plant it introduced a reliable source of electric power to the region, just what Jones needed to start a full scale watch factory. On meeting with the enthusiastic Jones, he showed great interest in his vision. Together they developed the idea of creating the only watch manufacturers in north-east Switzerland, and the International Watch Company in Schaffhausen was born. Jones’s ambition to manufacture large numbers of high-quality watches in-house was under way. The company’s reputation was established quickly with the very first Jones calibre named after its founder. 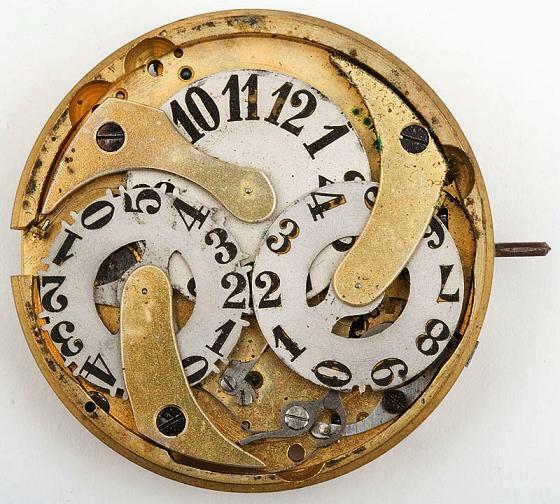 In 1885, IWC developed the Pallweber pocket watches, with their revolutionary digital display for hours and minutes. The end of the 19th century saw the appearance of IWC’s first wristwatches featuring the 64-calibre pocket watch movement. Some 30 years after Jones had established the factory, with all its teething tribulations, on February 17th 1880, Johann Rauschenbach-Vogel, IWC’s chief executive officer and a machine manufacturer from Schaffhausen, took over the company. At the time it was known by the rather uncatchy title of Internationale Uhrenfabrik. 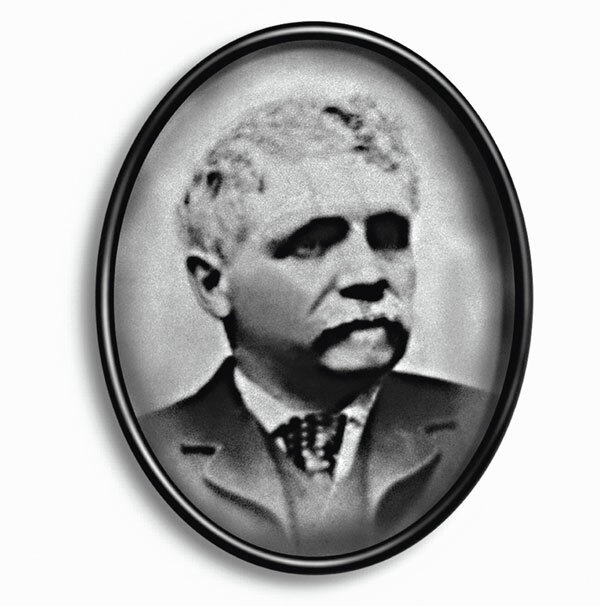 Despite the name, Jones had done much to start the company and establish its reputation. In true Swiss tradition, four generations of the Rauschenbach family proceeded to own and run what today is IWC, under s variety of names. 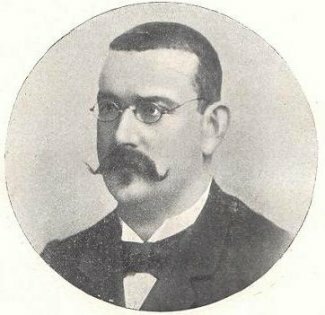 Johann Rauschenbach-Vogel’s own tenure was not long, in fact in 1881 he died just a year after the sale had gone through. The business was left to his son, Johannes Rauschenbach-Schenk. Just twenty-five at the time, he took over the Uhrenfabrik Von J. Rauschenbach and ran it successfully until his own death on 2 March 1905. 1883 saw the entry of another significant player in the IWC story. Urs Haenggi from Nunningen. He stayed with the company for fifty-two years. He managed to get the factory operations up and running smoothly and started to establish new customers. He also successfully fended off outside interests from acquiring the company, now that the idea of a fully industrial plant for producing watches had fully caught on in once sleepy Schaffhausen. J. Rauschenbach-Schenk’s eventual demise saw his wife, two daughters and their husbands, Ernst Jakob Homberger (director of G. Fischer AG in Schaffhausen) and Dr Carl Jung (the pioneering psychologist and psychiatrist), take over over the watch factory as an open trading company by the name of the Uhrenfabrik Von J. Rauschenbach’s Erben. It is probably one of only very few occasions where eminent psychologist has been in charge of a watch company. Ernst Jakob Homberger guided IWC through some of the most turbulent times in Europe’s history. Just before the Great Depression of the 1930s, he took over as sole proprietor. The company was renamed Uhrenfabrik Von Ernst Homberger-Rauschenbach, His contribution was rewarded in 1952 when he was given an honorary doctorate by the University of St Gallen. He died in 1955, aged eighty-five. Hans Ernest Homberger was the third and last of the Rauschenbach heirs. He had joined his father’s company in 1934, and took control after his death in April 1955. He bought new machines to meet growing demand, and helped to bring IWC’s production technology to the cutting edge of the industry. He died in 1986 at the age of seventy-seven. Today IWC produces some of the most highly regarded watches on the market today. There are several worthy watches in the IWC portfolio including the mighty Ingenieur series dedicated to cutting edge motoring chronographs, the Big Pilot family, the IWC Portuguese, and for divers, the highly regarded Aquatimer series. From robust watches for everyday use to professional sports watches, to glittering Haute Horlogerie pieces, the company from Schaffhausen still has an enduring passion for innovation and inventiveness similar to that of its illustrious founder Mr. Florentine Ariosto Jones. 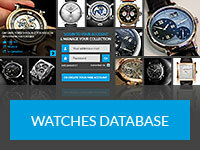 More resources about IWC Schaffhausen on the Official IWC Website.